Did you know it's just around 12 weeks until Christmas? I am excited and so not prepared. 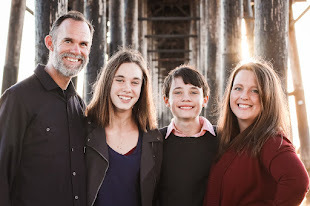 Tsh at Simple Mom is starting another 12 week series on how to have a more peaceful Christmas. 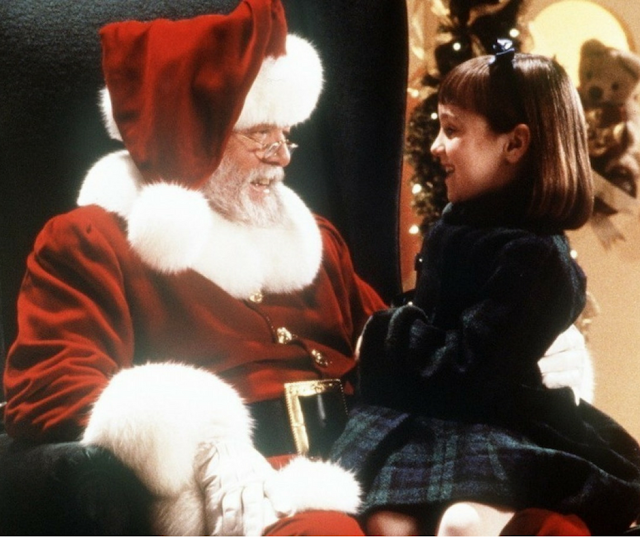 First up on her list: solidifying the Christmas budget. Three Pumpkins Little: Her fabulous idea for DIY Vinyl Lettering has my creative sensibilities all aflutter. To top it off she expanded her clever idea into another post using the same concept to make window stickers with her kids! Ack! So fun! 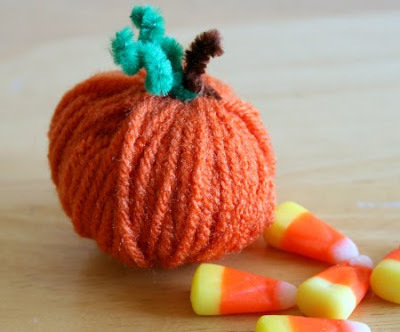 Make and Takes: Perfect for the Fall season, this itty-bitty yarn pumpkin is so sweet! she also made an apple version -see this post for the tutorial. Hope you have a delightful Sunday! Tomorrow's Muffin Tin Monday theme is "All About Me". Hope you'll join us this week! To pay off (a promissory note, for example). To turn in (coupons, for example) and receive something in exchange. To fulfill (a pledge, for example). To convert into cash: redeem stocks. To save from a state of sinfulness and its consequences. See Synonyms at save. To make up for: The low price of the clothes dryer redeems its lack of special features. To restore the honor, worth, or reputation of: You botched the last job but can redeem yourself on this one. Great links! Love all of them this week:-). Been waiting for this post as usual! Thanks so much for the link Michelle. What a nice surprise this morning to find some of your lovely readers visiting my little blog. And I'm still not done posting projects from that roll of vinyl--I'm out of control :). Fabulous ideas AND great scripture - love it!!! !